Margit is involved in development aid and cross-border cooperation projects. Margit has Tartu University BA degree in social work; she has master degree from University of Bologna in Governance and Politics of European Integration for East- Central and Balkan Europe and she has also finished University of Robert Schuman, (Strasburg) master program on European Minority Rights. Katrin works as a part-time project manager, her field of interest are the environmental awareness projects. She has a BA degree in geography and MA in Educational Sciences. Katrin works also for Estonian Research Council. 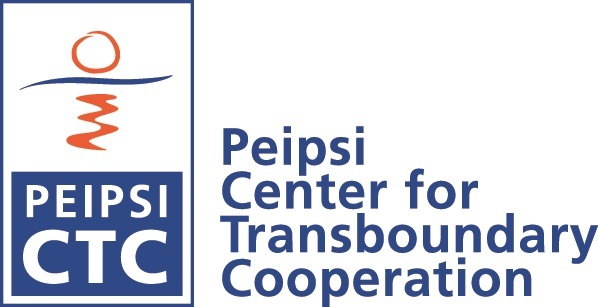 Sirje's function is managing Peipsi Center for Transboundary Cooperation's book-keeping and running the development of CTC services. Eeva manages different environmental awareness and global eduction projects, works out new study materials, and is involved in communication issues. She has BA degree of the University of Tartu in the educational sciences, and degree on Environmental Management and Planning in University of Tartu. Aija is scientific board member of SAME World project. Being the manager of project "Development of methods for assessment and mapping of ecosystem services of marine and inland waters" during 2013-2016, she is our main expert on ecosystem services. Eleri is one of our ecosystem services expert and helps to educate pupils during study days. She has worked for Estonia-Latvia-Russia cross border cooperation project on green management of border towns and EMPs project on ecosystem services. Anastasiya is a research fellow at the Department of Estonian and Comparative Folklore in the University of Tartu, Estonia.